1. The monastery is located east of road No 309.
installing concrete support beams around the hall. King Rama IV. 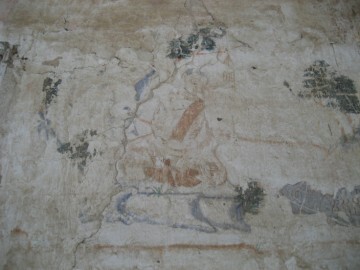 The mural paintings although are damaged and slowly fading away. 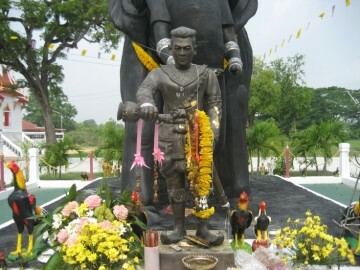 connection with King Naresuan (r. 1590-1605). 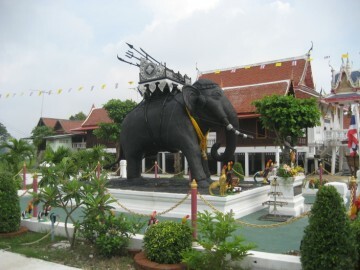 Naresuan moved back to Ayutthaya . 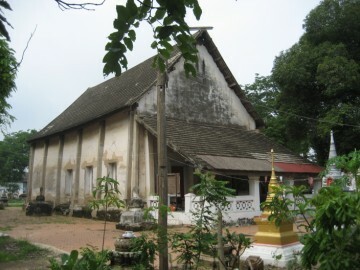 The group of Mons who migrated to Siam during King Maha Thammaracha's reign (r.
Pursat. The siege of Lawaek was later halted due to lack of food supplies. Prab Hongsawadi or "Lord who subdued Hongsawadi". the Brahmin rite of Anointing the Head. can be found that already in 1584 a Mon migration - more or less forced - took place. 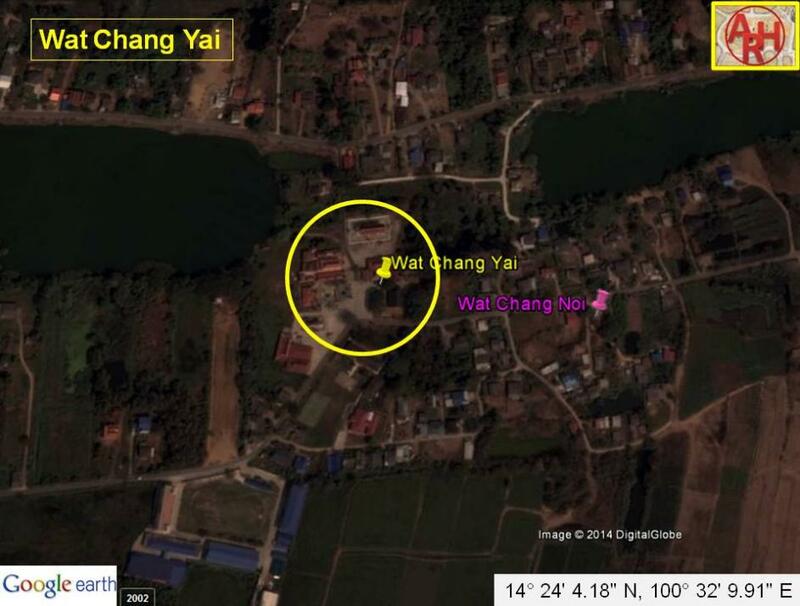 (2) Derived from the Tamnan History of Wat Chang Yai. (4) For measurement calculation see Siampedia. can be seen at the War Elephant Monument near the Elephant Kraal. A History of Siam - W.A.R. Wood (1924) - Chalermnit Press - page 131-132. Fear and Sanctuary: Burmese refugees in Thailand - Hazel J. Lang (2002). 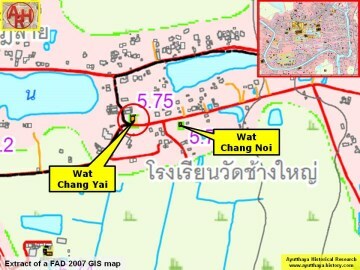 Khun Chang Khun Phaen: Chapter 1 - The births of Khun Chang and Khun Phaen. 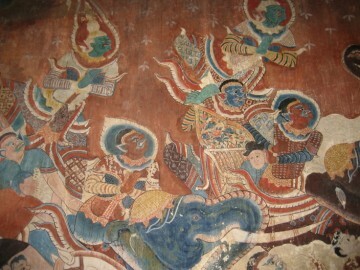 Devas. 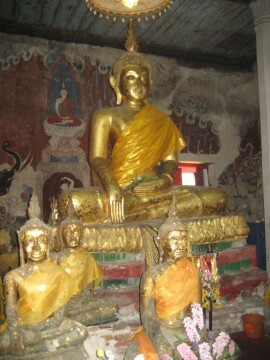 Restoration occurred in the Ratanakosin period around 1813. (Ref: board in situ).